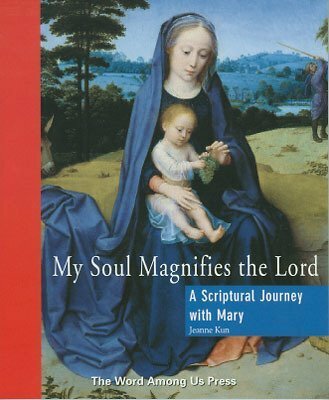 A Scriptural Journey with Mary, by Jeanne Kun. An invaluable scriptural examination of Mary's life and significance, combining sound biblical scholarship, doctrinal fidelity and spiritual insights that will lead the reader to a remarkable encounter with the Mother of God and our Mother. 184 pages, 7.4 x 9". Paperback.